Perth Bookeeper Eye on Books explains the new Xero Dashboard and how to customise it. Placeholders on Sales invoices are also explained via video. Xero Bookkeeper Eye on Books explains how public holidays in Xero Payroll works. A new feature released recently. At Eye on Books we always help our clients understand how Xero payroll works. 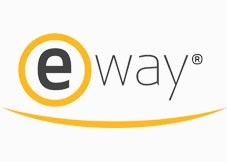 Eye on Books and Credit Card payments. 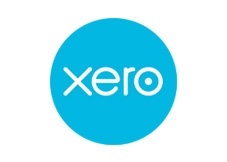 Eye on Books explains the January 2014 updates to Xero cloud accounting software. 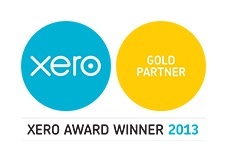 Xero Bookkeeping Partner 2013 – Number One in Australia!